It is a busy week and after yesterday’s double, we head to Goodwood and Leicester, with both SWEET PURSUIT and BIOTIC seeking their fourth win of 2018! 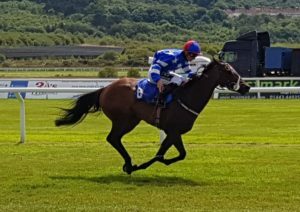 Pastoral Pursuit’s filly that has had a tremendous year, landing a Ffos Las hat-trick in three weeks before being an unlucky in running fourth back at the track eleven days ago. She has gone up 18lb in those three wins but that latest fourth suggests she is more than capable of winning off this mark of 80, especially dropped from a strong looking Class 3 handicap into a much weaker Class 4 fillies contest. 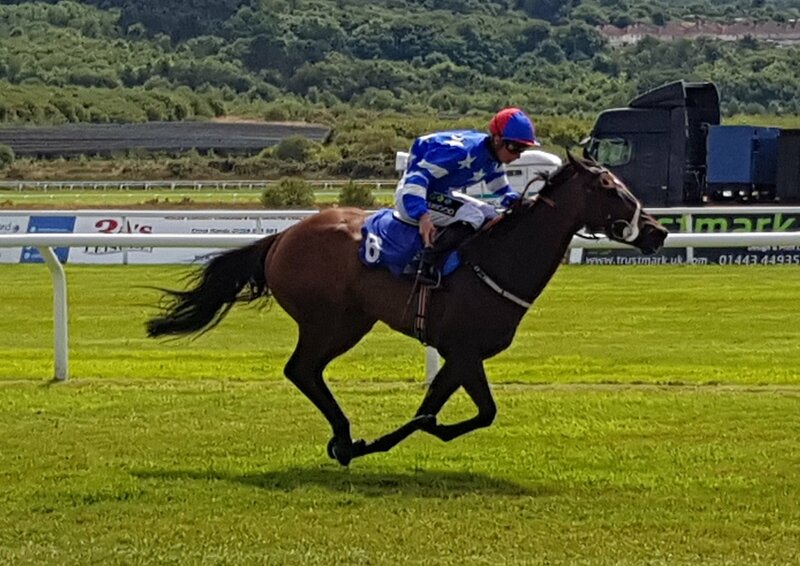 Obviously she is away from Ffos Las this afternoon but she has been placed at Goodwood in the past and there should also be plenty of give in the ground so we are hopeful of a big run this afternoon. Having gone three years without a win and completely losing his way at the backend of last season, it has been great to get Biotic back into the winner’s enclosure and three wins in his last five starts has seen his mark go from 59 to 78. He has hit a peak mark of 85 in the past so we are confident there is still leeway in his mark, although he does need things to fall his way as he likes a strongly run race for his hold-up tactics. However, with top jockey Jamie Spencer on board, a nice draw in stall one on his favoured quick ground – he too has a good chance today.